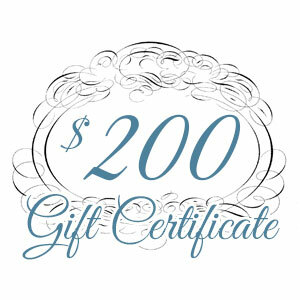 View cart “Gift Certificate – $200.00” has been added to your cart. 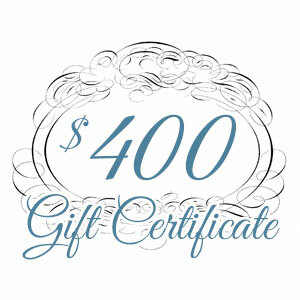 Iridescence Salon and Spa offers complimentary standard shipping on any Gift Certificate. 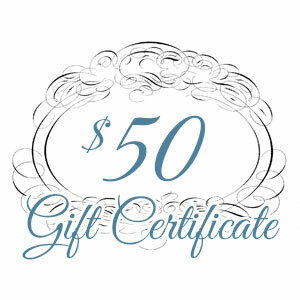 Gift Certificates are non-transferable and non-refundable. 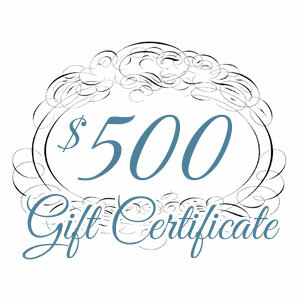 Gift Certificates may be used for any Salon or Spa Service or Spa Bundle and may also be used for the purchase of products. They do not expire! 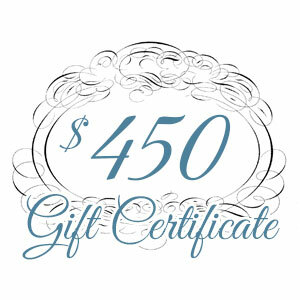 Gratuities are not included on gift certificates.